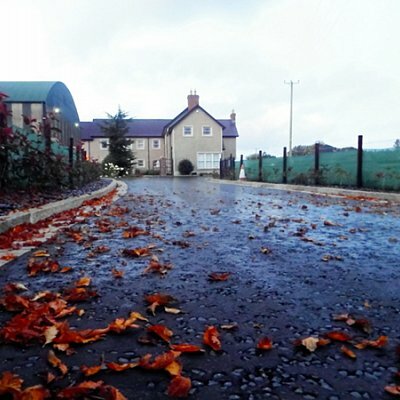 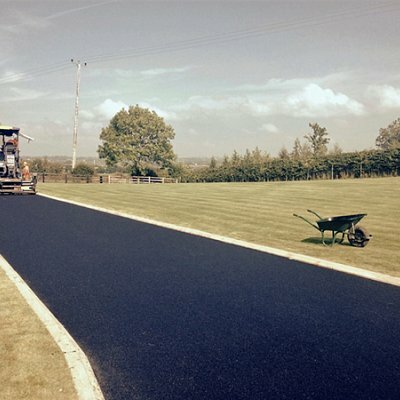 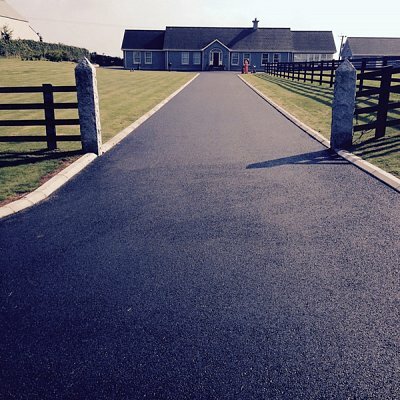 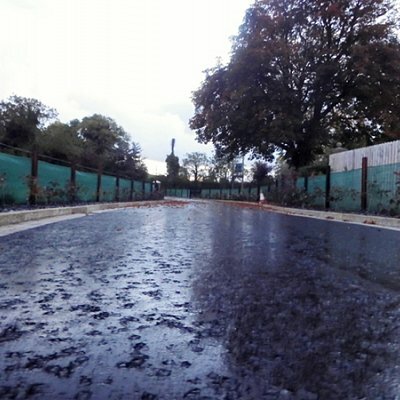 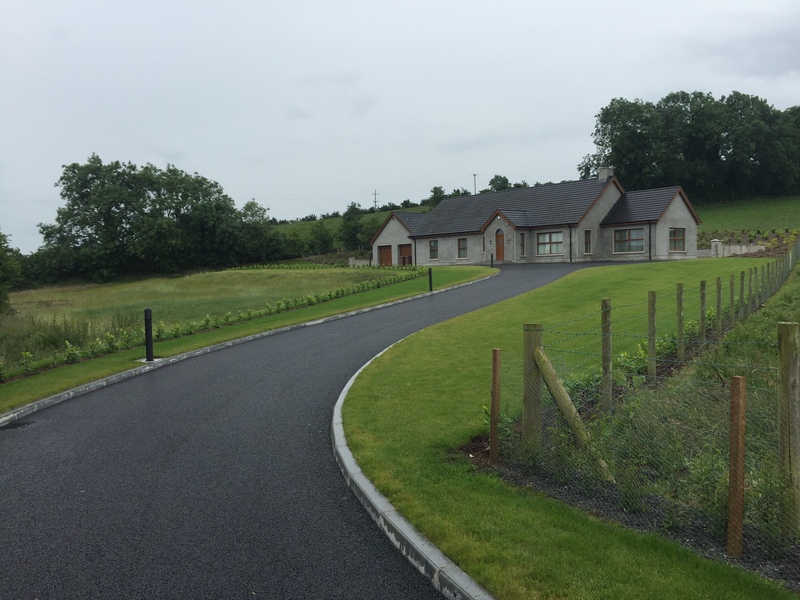 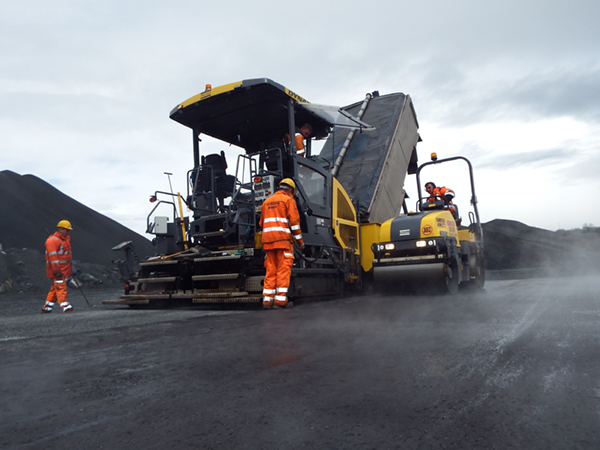 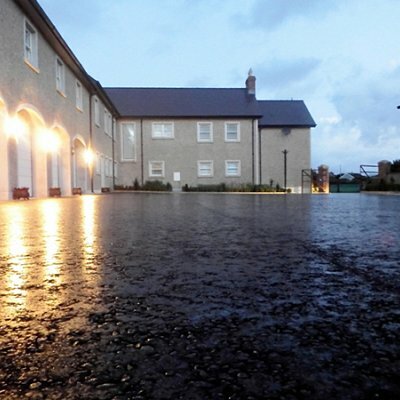 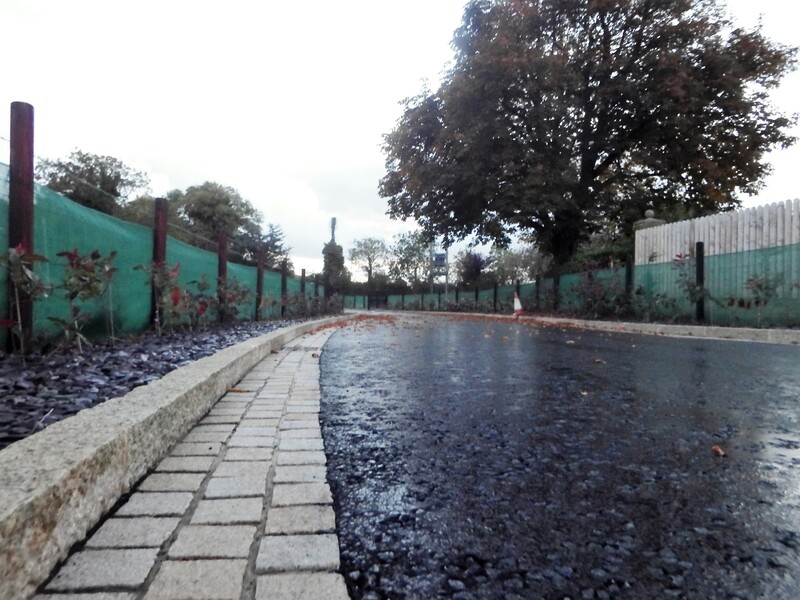 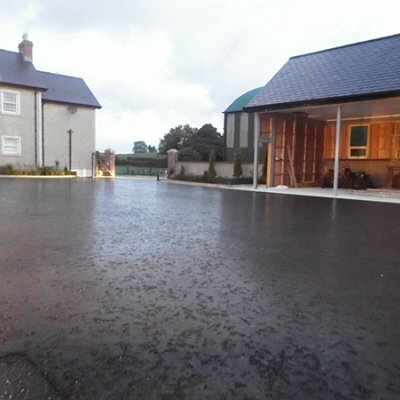 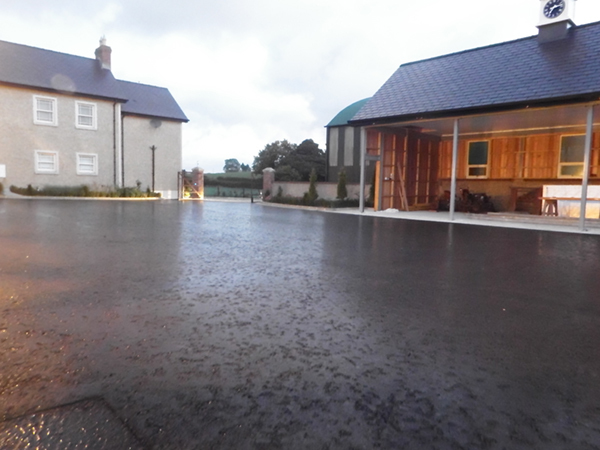 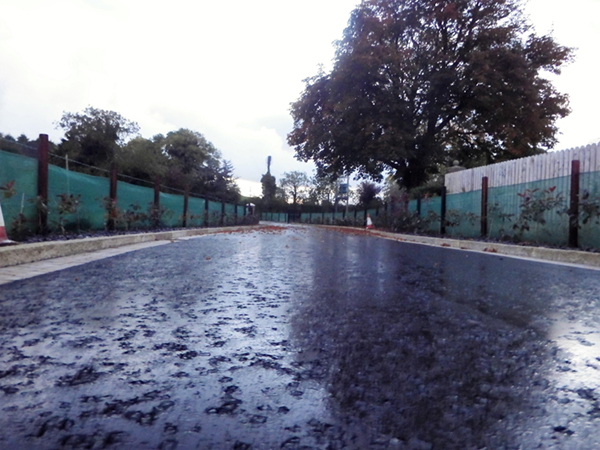 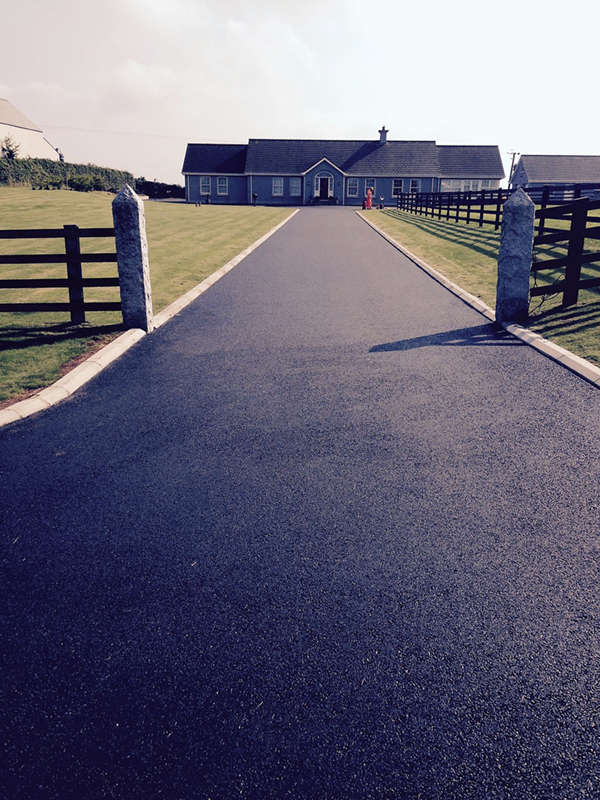 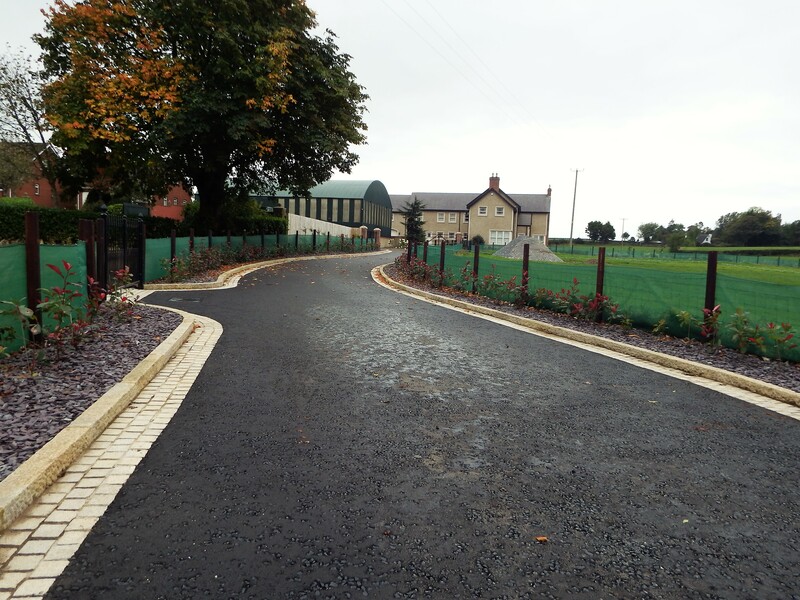 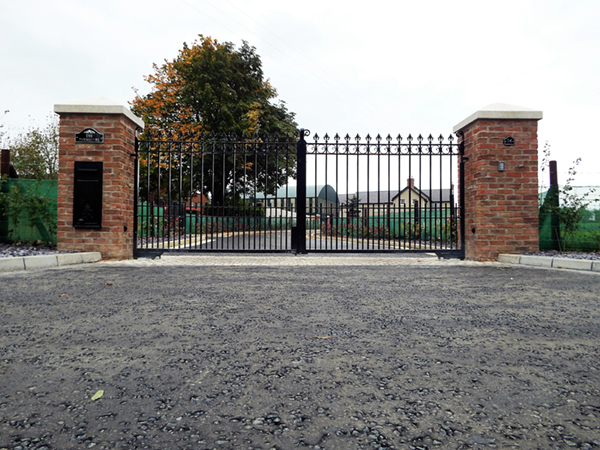 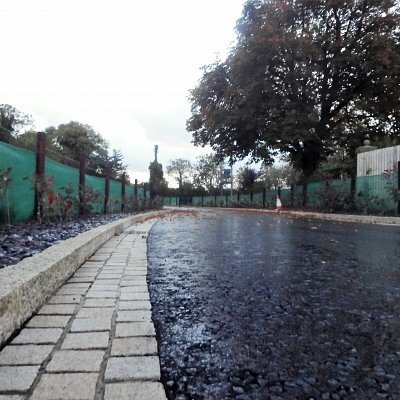 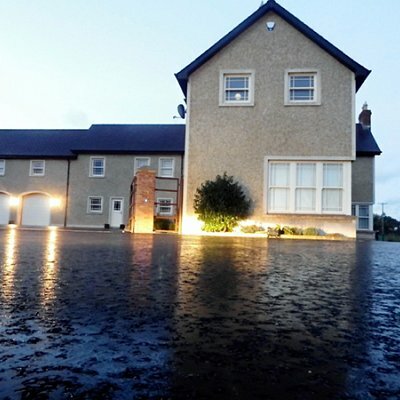 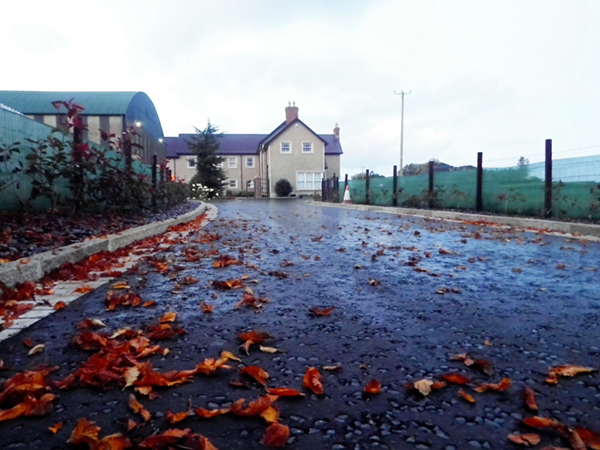 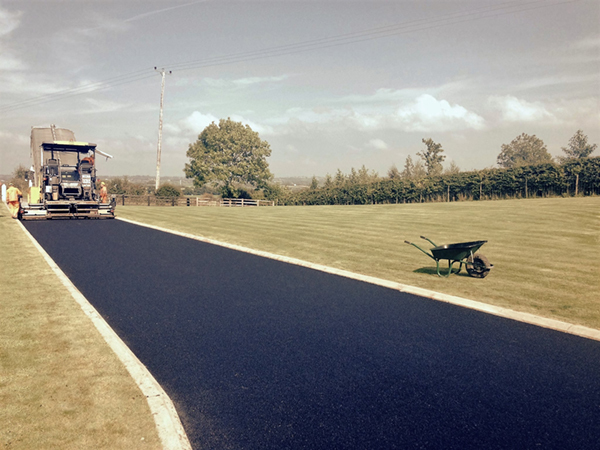 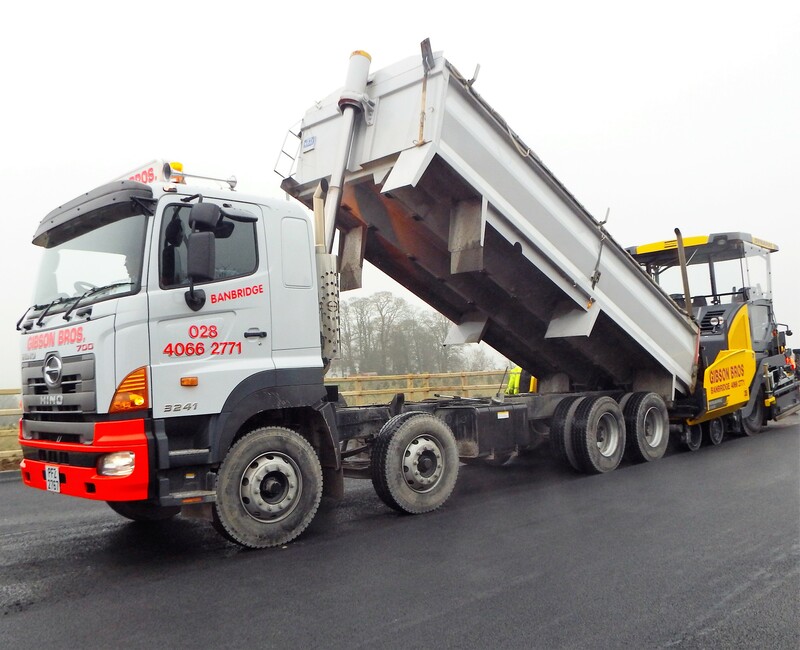 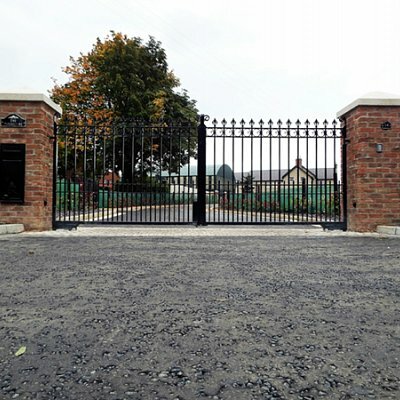 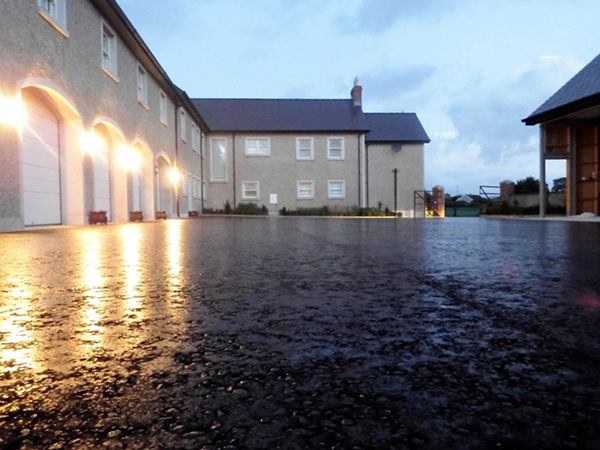 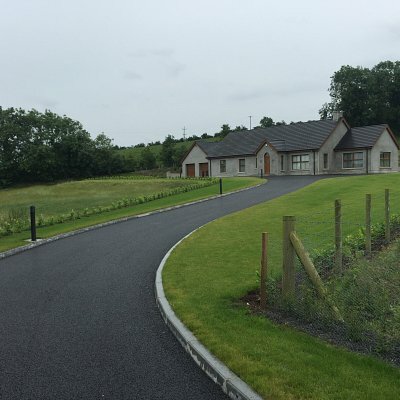 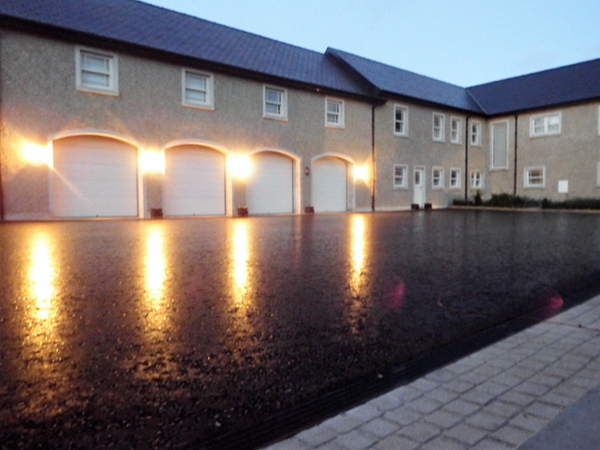 Gibson Quarries (Banbridge) Ltd have gained a reputation of being one of Irelands most experienced Blacktop Surfacing Contractors in both the private and public sector. 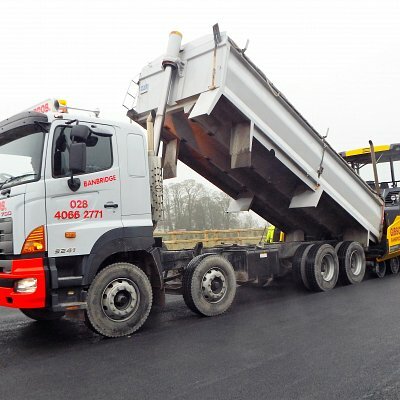 The business continues to provide products that are regarded as best in class representing outstanding quality and value-for-money. 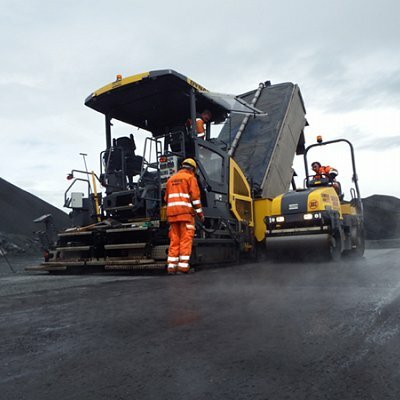 The Company has a proud reputation, acquired through trusted and respected operating values and professional personnel with the drive and desire to ensure complete client satisfaction. 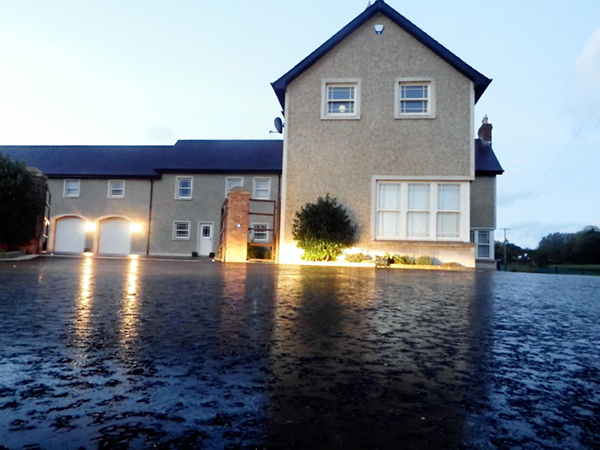 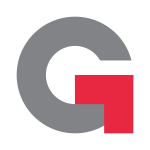 Gibson's surfacing team can measure your driveway and give you a comprehensive overview of our extensive product range. 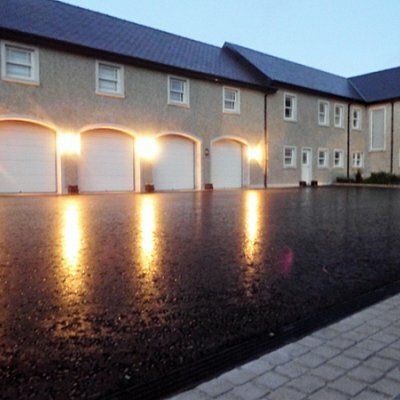 Our extremely experienced team will listen to each customers requirements and expectation, offering guidance on product range and the surfacing process. 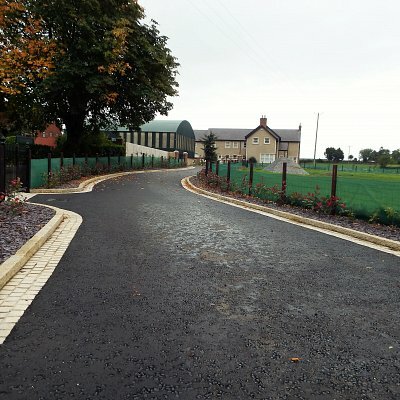 Depending on your individual requirements, we can provide both a hand lay and machine lay service, together with an attractive range of textures and finishes.